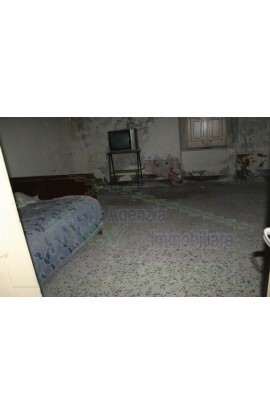 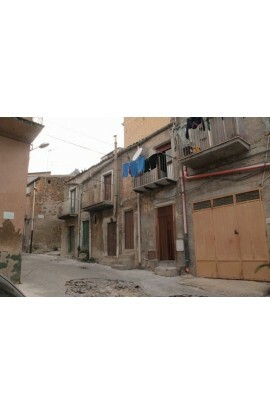 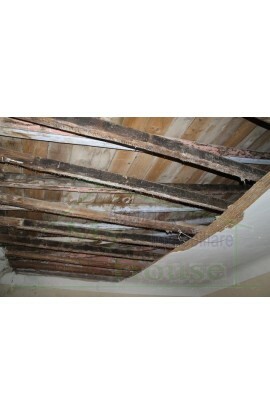 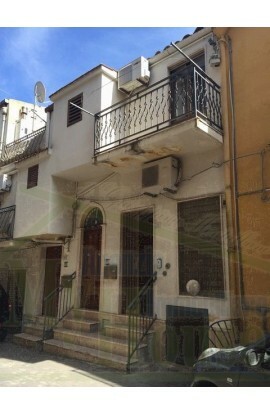 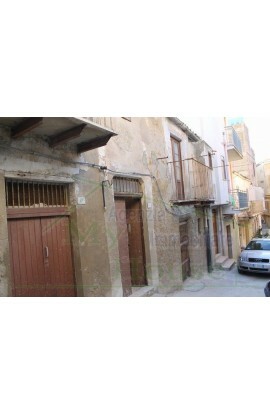 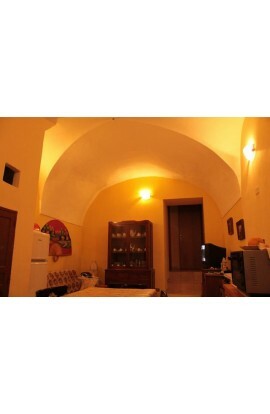 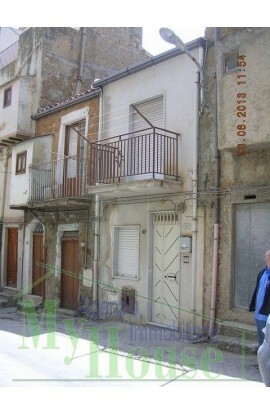 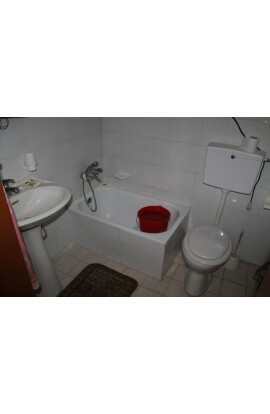 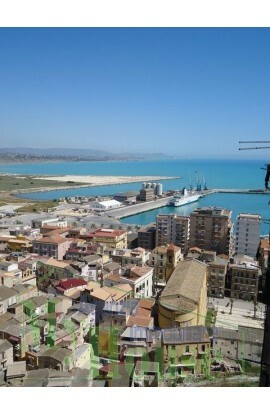 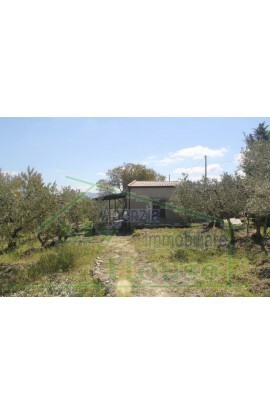 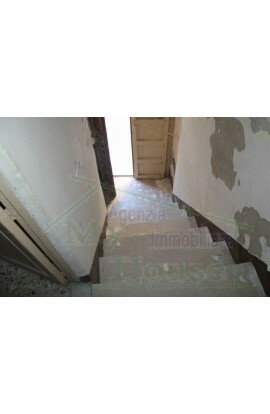 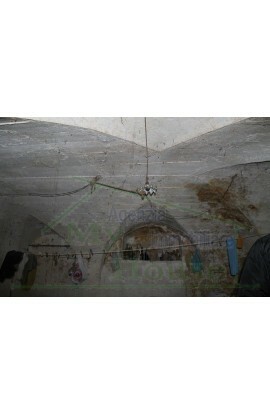 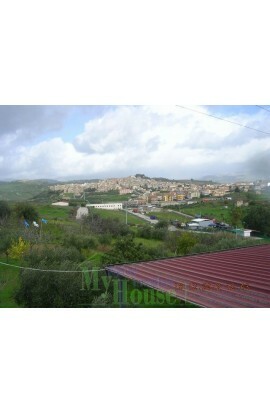 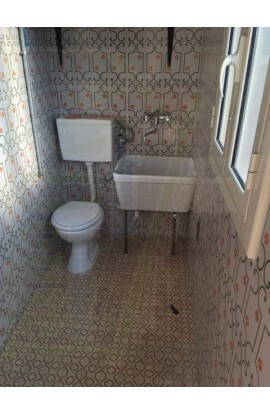 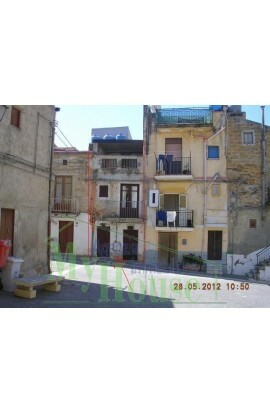 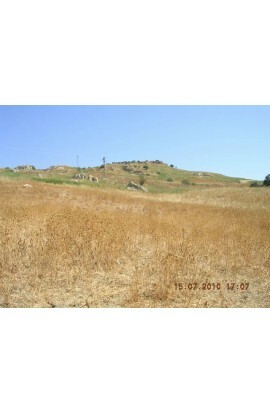 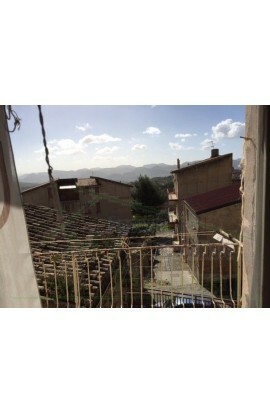 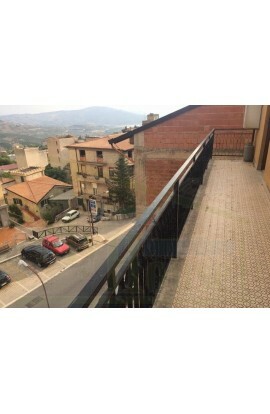 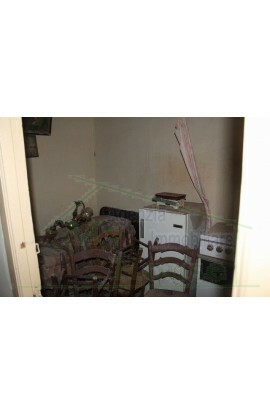 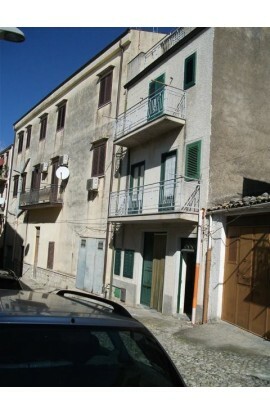 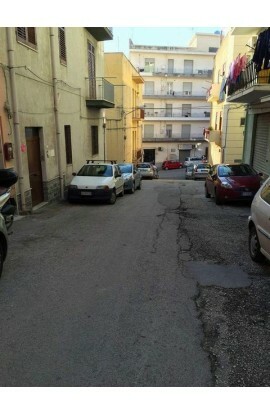 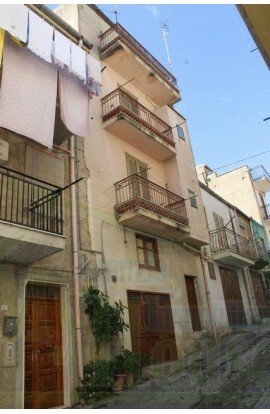 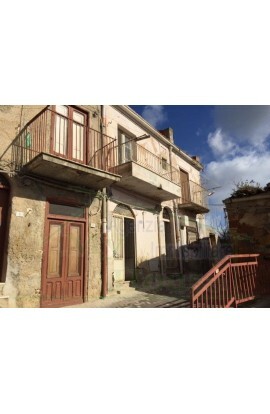 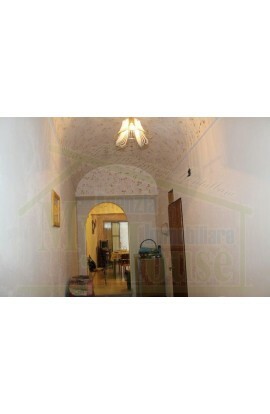 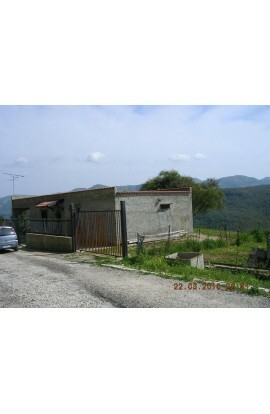 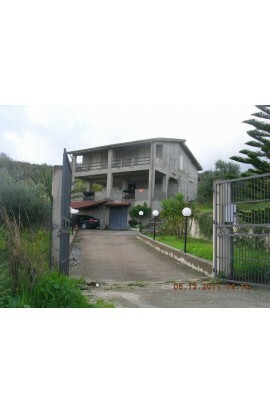 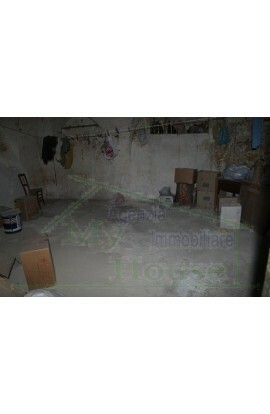 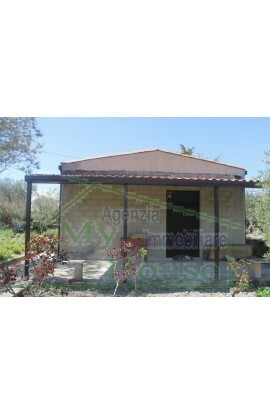 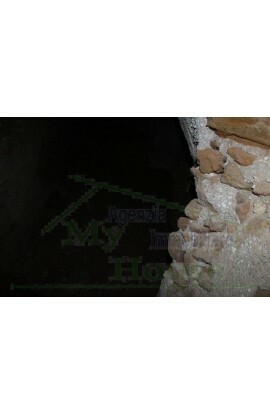 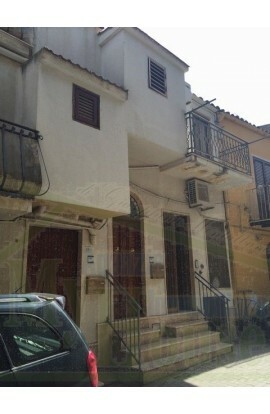 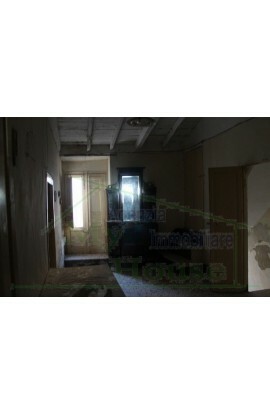 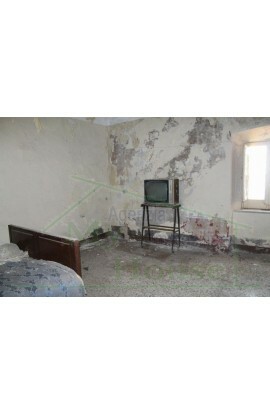 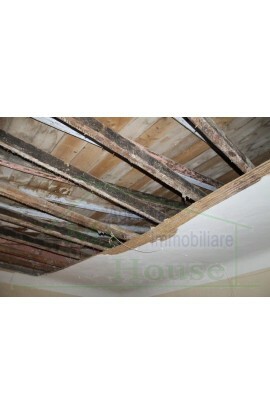 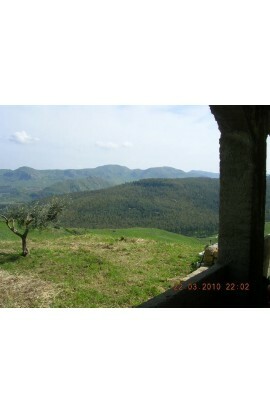 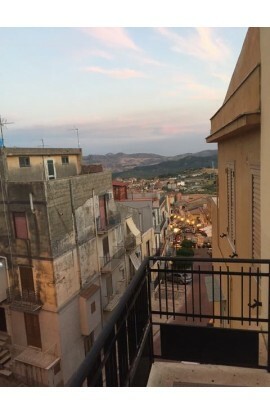 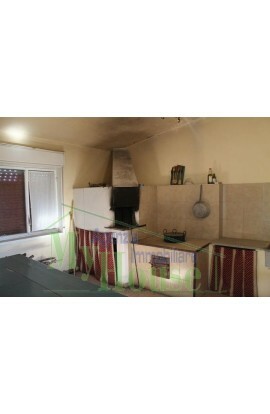 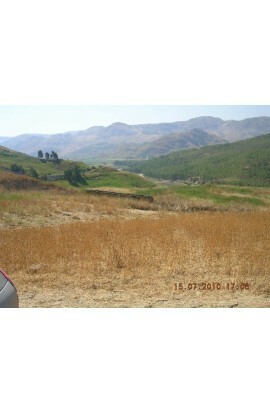 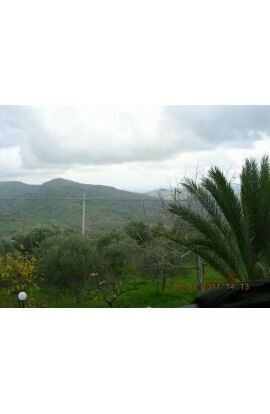 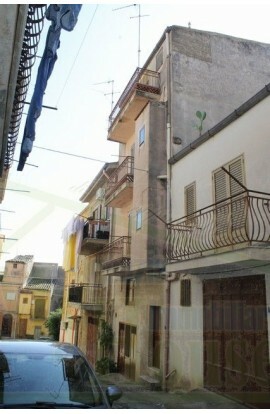 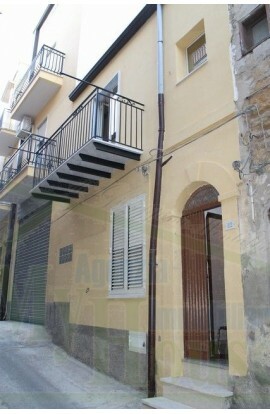 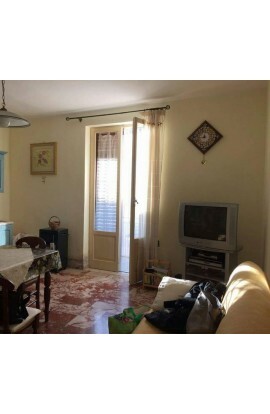 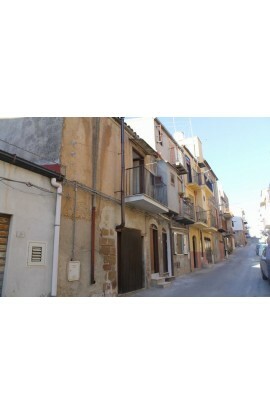 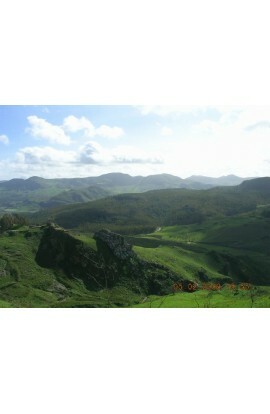 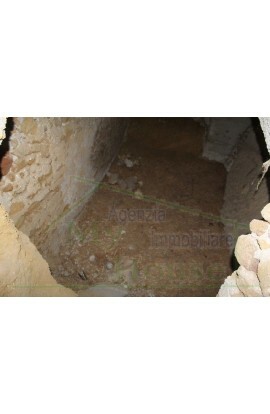 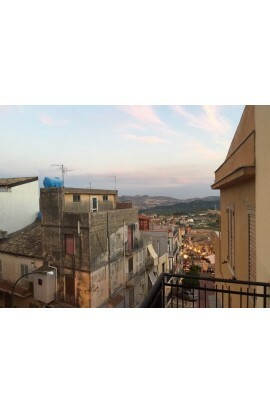 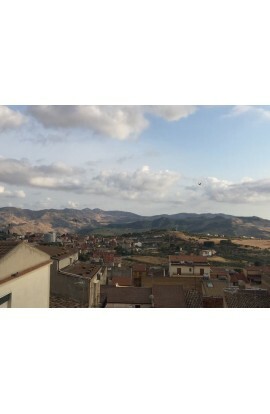 House situated in Via Arfeli in the Historic Town Centre of Cianciana. 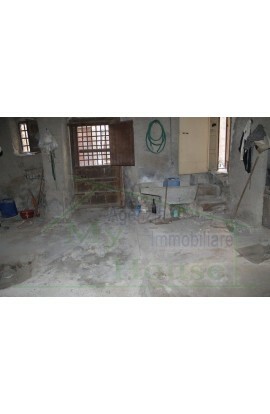 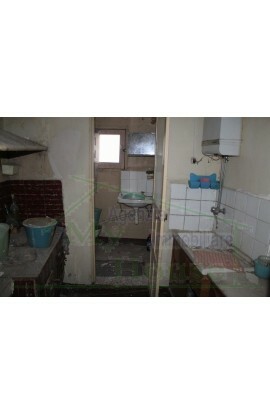 Composed of a cantina of approx 20 sqm. 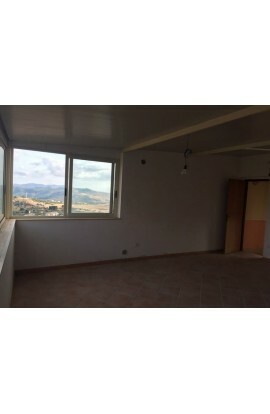 The ground floor covers an area of approx 60 sqm, the first floor covers an area of approx 60 sqm, for a total area of 140 sqm approx. 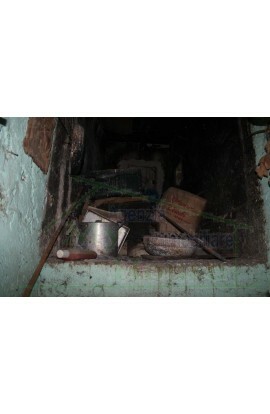 The house needs restructuring work.